Belize City, Belize – August 8, 2016 – Late last week, Southwest Airlines announced that starting March 11th 2017, they will be operating a new seasonal direct flight between Denver, Colorado and Belize City, Belize. This new flight will operate on Saturdays, between the periods March 11th 2017 to April 24th 2017. 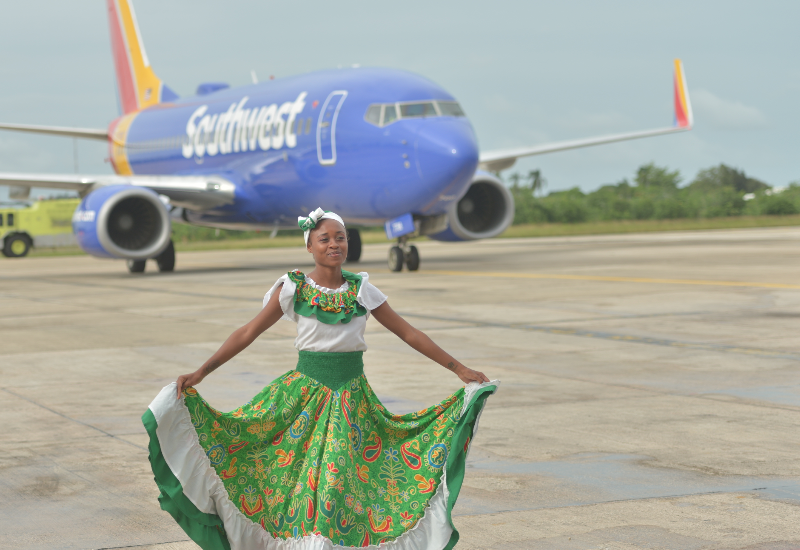 Southwest Airlines started flying to Belize in November 2016 from the Houston Hobby Airport. This has proven to be a successful route that has contributed significantly to the growing increase we have been experiencing in tourism arrivals from the USA. Both Texas and Colorado are top destinations in the US for arrivals to Belize, thereby highlighting the importance of this new flight for our Tourism Industry. For more information on the flight, please visit www.southwest.com.